Only two Story Times left! Join Washington Revels in celebrating the world through children’s stories! For our second-to-last Fall Story Time, let’s start the Thanksgiving celebrations a little early with stories about being thankful (what else? 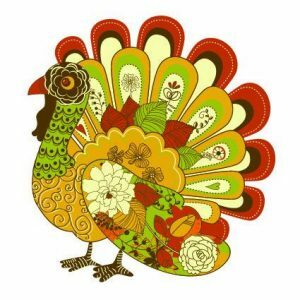 ), plus we’ll sing “Turkey in the Straw” and make Autumn crafts!